Kuttenkeuler provides a wide range of motor oils, lubricants and fuels. Engine oil which has been developed for petrol and diesel car engines and is ideal for modern uprated fuel injection and turbo engines. 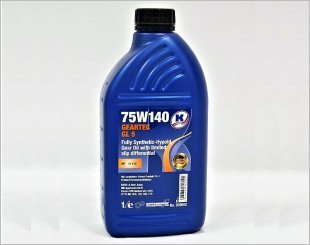 A full concentrate radiator protection based on Monoethylene glycol for operation in summer/winter with frost and rust protection effect (all-year operation). 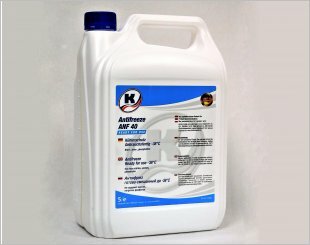 A radiator protection and heat exchanger agent for operation both, summer and winter with permanent frost and rust protection (for all-season use). 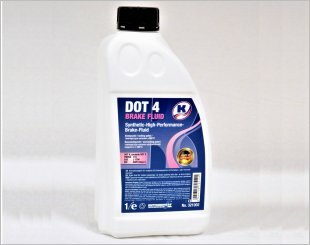 BRAKE FLUID DOT 4 is a high-performance brake fluid developed for the requirements of modern passenger car brake-systems with disc or drum brakes. 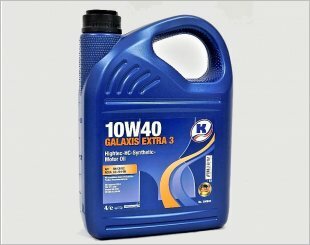 A fully synthetic fuel-efficient gear oil for use in heavy-duty powershift and other transmissions. Suited for use in transmissions with gear shifting problems. Fully Synthetic Motor Oil 10W60 for highly loaded petrol and diesel car engines, particularly for uprated fuel injection and turbo engines. A highly alloyed semi-synthetic light run petrol and diesel engine oil. 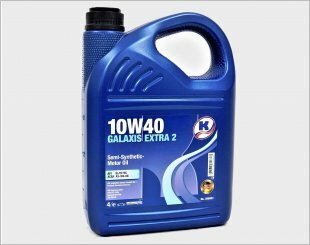 GALAXIS EXTRA 3 ensures reduced fuel and oil consumption with its optimized formulation. Suitable for use the whole year round thanks to its viscosity range. 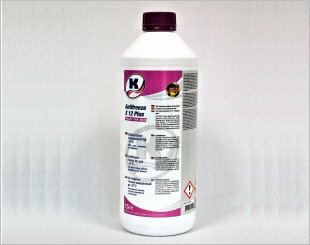 A fully synthetic light run gear oil for all differential gears with or without limited slip differential. Recommended for four-wheel drive 4x4 vehicles. 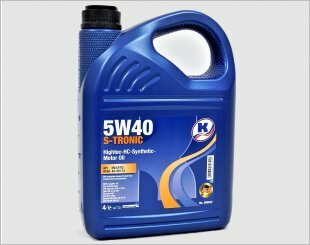 A semi-synthetic motor oil for petrol and diesel engines, which allows a fuel-efficient operation of the vehicles. This engine is developed for pump-nozzle diesel engines without WIV-systems and light diesel engines from General Motors vehicles. Hightec Fully Synthetic Motor Oil 0W30. Suitable for the requirements of the new gasoline and diesel engine generation. 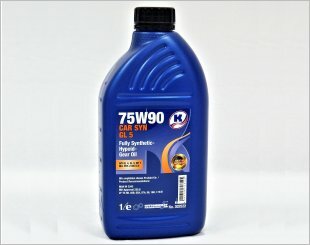 A smooth-running HC- synthetic engine oil for all passenger cars with gasoline and diesel engines. A high-tech synthetic light run motor oil specially developed for heavily stressed petrol and diesel car motors. Ideal for hard use at motorways. 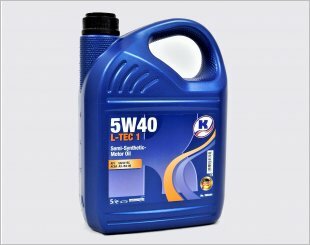 A newly-developed universal smooth-running multigrade engine oil suited for use in Renault vehicles with diesel particle systems (ACEA C4).